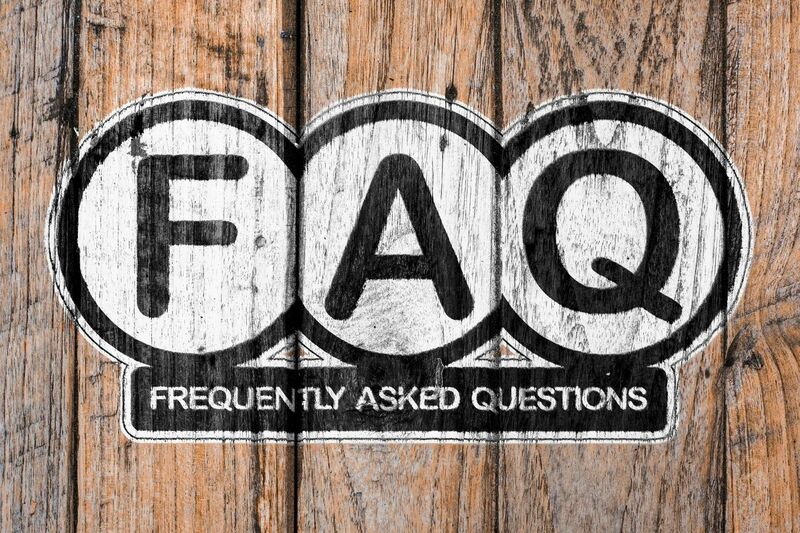 FAQ - Fingerprint America, Inc.
Q. What is the turn-around time from the time that I place my order? Unless rush services are chosen. from the time that you place your order, and proof approvals have been received, standard production time is 2-3 weeks for delivery. Stock kits, stock kits are ready to ship immediately. Q. My event is in 1 week, can you get me my order before then? Yes, however there is will be an additional 5% rush service charge added to the cost for immediate production if under 10 business days. Additional shipping & handling may also be added to your total invoice based on your zip code for delivery. Q. When should I expect a bill? Your invoice will be sent out following the completion and shipment of your order and is Due upon Receipt. We accept checks, money orders and credit cards. Q. Why choose Fingerprint America? Q. How does the “GenetiKid DNA Isolation Card” work? The “GenetiKid DNA Isolation Card” is a forensic quality DNA membrane collection kit that is easy for parents to use at home. Parents simply take the enclosed cotton swab and rub the inside of the child’s cheek to collect the buccal cells and apply the sample on the chemically treated paper. There is no drawing of blood or discomfort for the child! There is also no need for refrigeration or freezing! If the is child missing, a forensics team can extract the DNA from the sample, and have the genetic profile of that child in just a few hours, which is the most important timeframe in an active child investigation. Q. I want to order kits, but I only want a small quantity. Can I order under the minimum of 300? You can order any quantity below the 300 minimum, from Fingerprint America’s section with our stock imprinted logo on the front cover! To order, you can either call our office (9-5 M-F EST) or order online 24 hours a day, 7 days a week. Stock kits are always available in inventory and ready for immediate delivery! Q. Do you have kits in different languages? Yes, we offer a select few of our Child Identification kits in English or Spanish. Please inquire for availability for all products. Q. I work for a non-profit organization and have very little money. Do you donate your kits? Fingerprint America with a written request will occasionally donate to the inquiring organization based on the circumstances. Please mail or email your request your origination’s letterhead stating that you are requesting a donation of Child Identification Kits and how many you are requesting. Q. Do you sell components of the kits separately? Yes, you can purchase ink strips, DNA Isolation Cards, Cotton Swabs, BULLYFREE bracelets, BULLYFREE stickers or BULLYFREE door knockers separately. Click here for products pages. Q. What is a “Camera-Ready” logo? A “Camera-Ready” logo means that it is ready for print – meaning the resolution is higher than 200 dpi on a canvas size of 3” wide by 2 1/2” tall and no further redrawing or creation that needs to be done to the logo. Q. I don’t have a logo, can you design it for me? We do have standard badges for Police and Sheriff Departments a $40.00 logo Set-Up Fee will apply. Please inquire other corporate logos we have in stock to use. Q. Can I see a proof of what the kits will look like? We will email a proof to you prior to placing the order into production for your final approval. You will have the opportunity to make changes if necessary. Q. What formats of images do you work with? We will work with most standard formats of the logo (i.e. : .jpg, .psd, .tif, .ai, .bmp, .gif, .eps, .pdf, etc.) 300 DPI JPEG is most desirable. Q. What is the “Logo Set-Up Fee” and will I be charged if I order again? The “Logo Set-Up Fee” is a one-time fee of $40. Q. Can I have our logo printed in color? Yes, there is no additional charge to have your logo printed in color. Q. I ordered a few years back, do you keep our logo on file? Yes, we keep your logo on file for future orders. Q. Can I order Elementary BULLYFREE kits without ordering the Middle and High school kits? Yes, you can order either one of the BULLYFREE kits without ordering the other one.